Memorials and messages hung on a fence at First Baptist Church of Sutherland Springs, Texas, on Oct. 31, 2018. 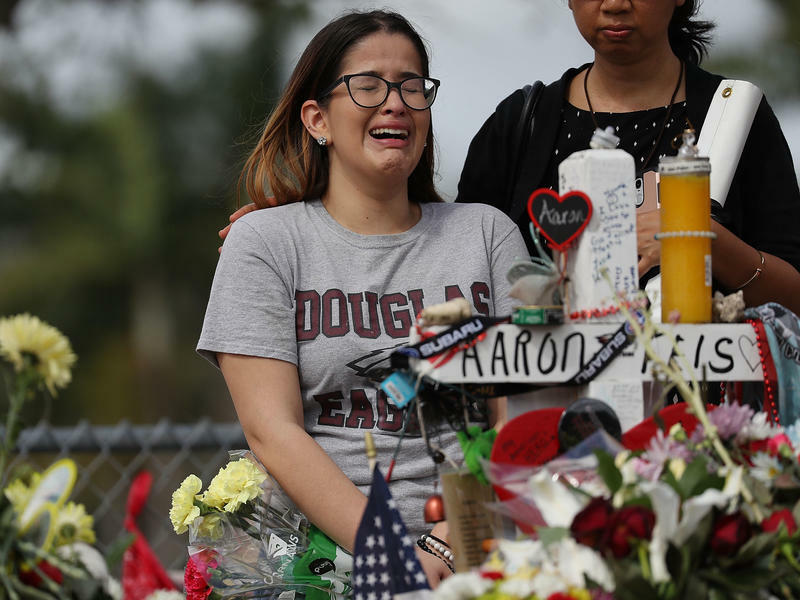 A gunman opened fire on worshippers Nov. 5, 2017. 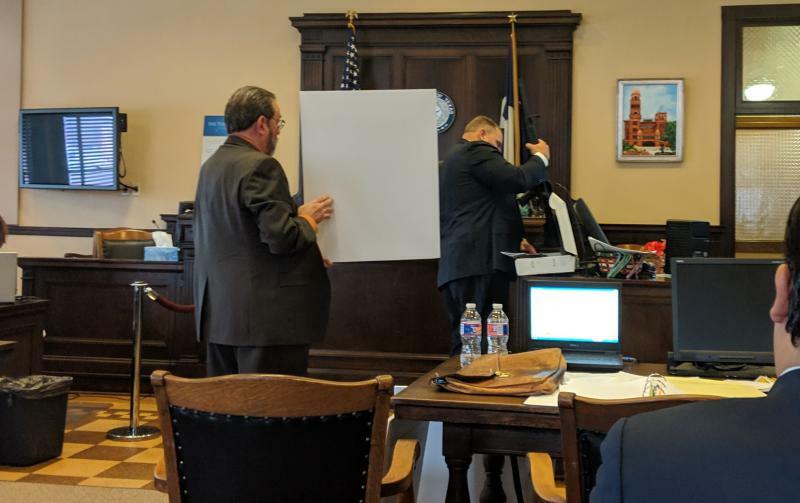 A judge has ruled that victims of a mass shooting at a church southeast of San Antonio move forward with a lawsuit against the Academy sporting goods chain where the gunman bought the weapon and ammunition used in the massacre. The decision Monday by state District Judge Karen Pozza in San Antonio clears the way for families of the 2017 Sutherland Springs shooting to potentially bring their case against Academy Sports & Outdoors before a jury. Some families have also separately sued the U.S. Air Force over failing to report Kelley's past crimes to a federal database. Kelley wan an Air Force veteran who was discharged in 2014 for bad conduct. 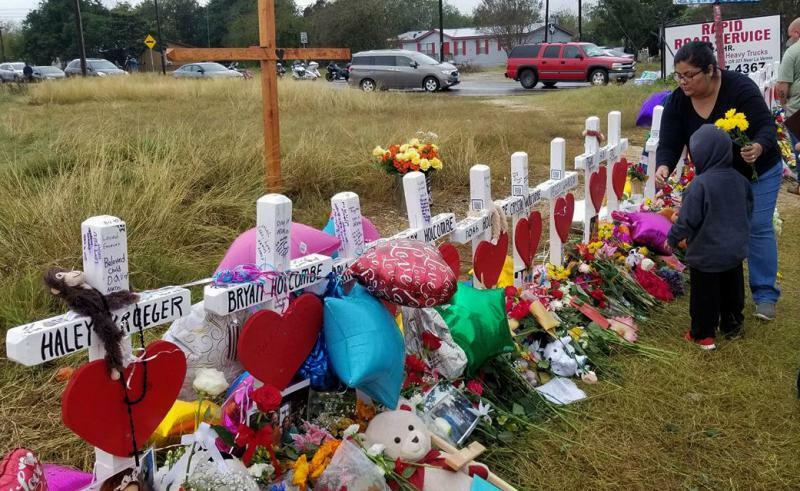 A Bexar County judge will decide Monday if a lawsuit filed by the families of victims killed in the Sutherland Springs church shootings will proceed against the store that sold the weapon to the gunman. A new investigation found that the Air Force repeatedly failed to report information that might have prevented an ex-airman who killed 26 people at First Baptist Church in Sutherland Springs from purchasing a gun. TPR's Carson Frame reports on the details of the investigation.